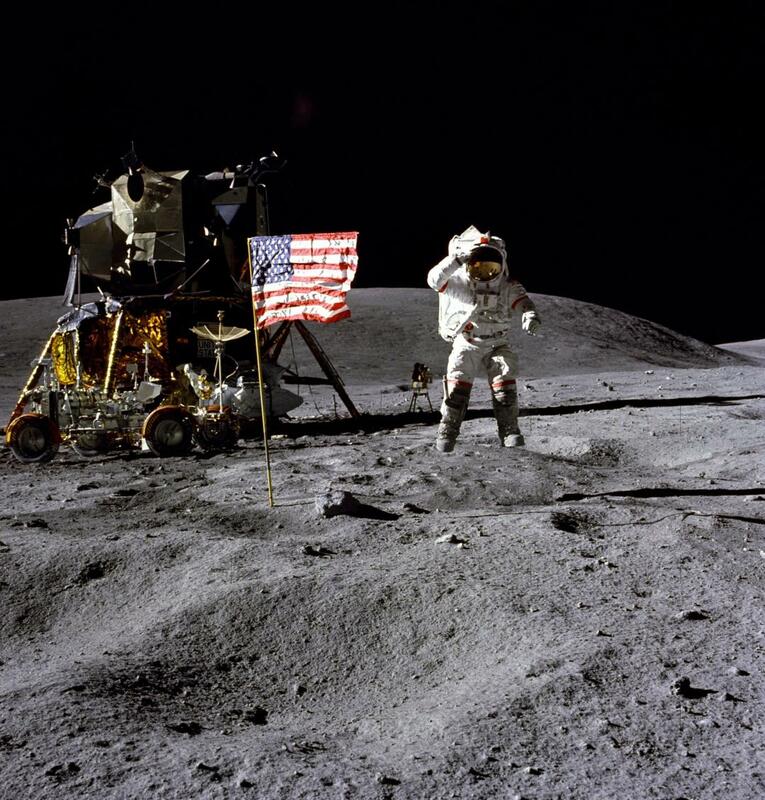 Americans are not only returning to the moon for the first time since 1972-they will remain there. NASA's administrator, Jim Bridenstine, said in a bold essay describing astronauts to explore the month of new technology and using the moon's surface as a base to explore Mars and other destinations, reports of Sky News. "That is the commandment given by President Donald Trump to us and a support from the two parties Congress," he wrote to Ozy. "It's an exciting time to take the lead in America's space program."